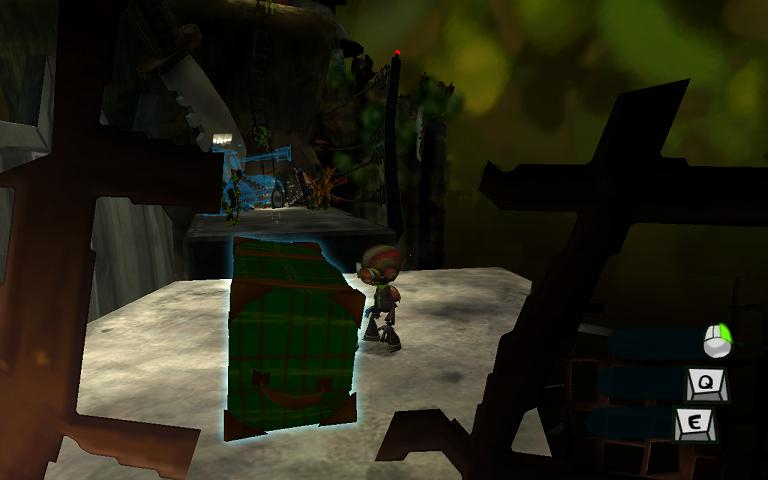 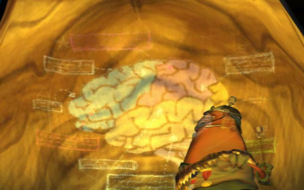 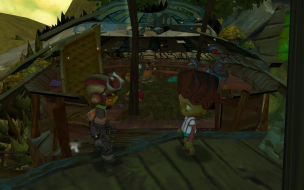 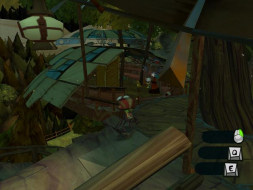 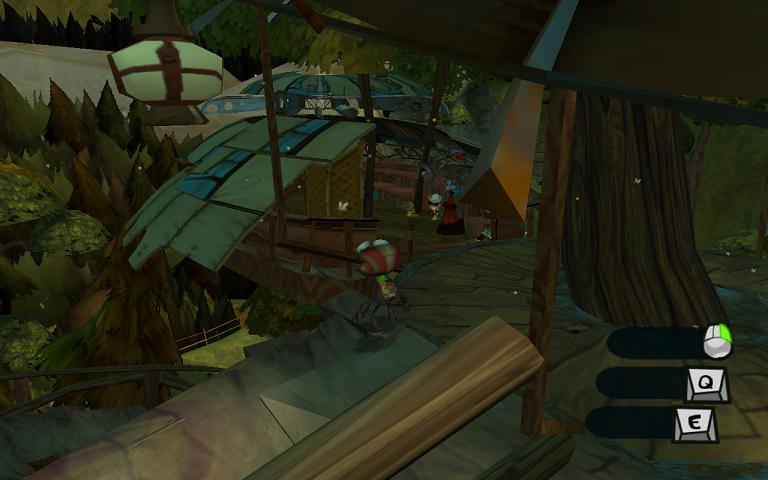 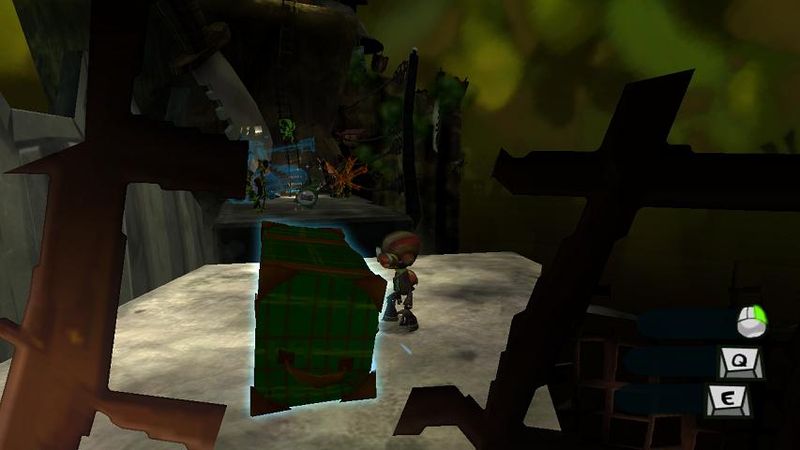 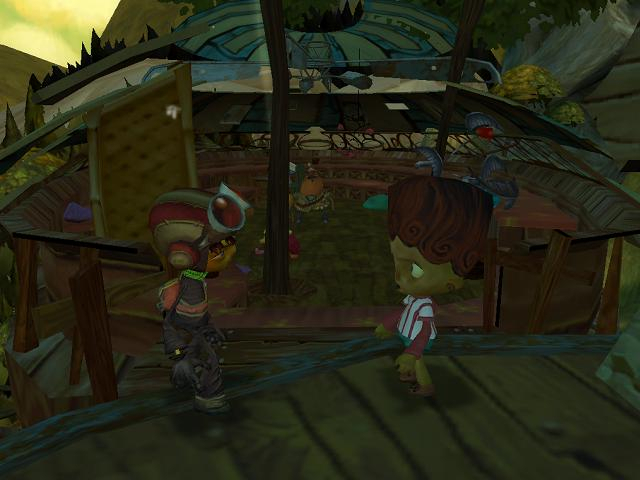 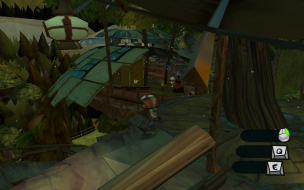 Psychonauts is an action game from Double Fine Productions and Majesco, with design by Tim Schafer, famed designer of Full Throttle and Grim Fandango. You play Raz, a kid attending a summer camp, where students are trained to harness their pyschic powers for combat and intelligence purposes. 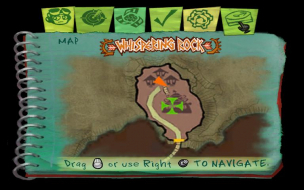 You must develop your own mental abilities through mental training, and use your abilities to solve a kidnapping case in the summer camp. 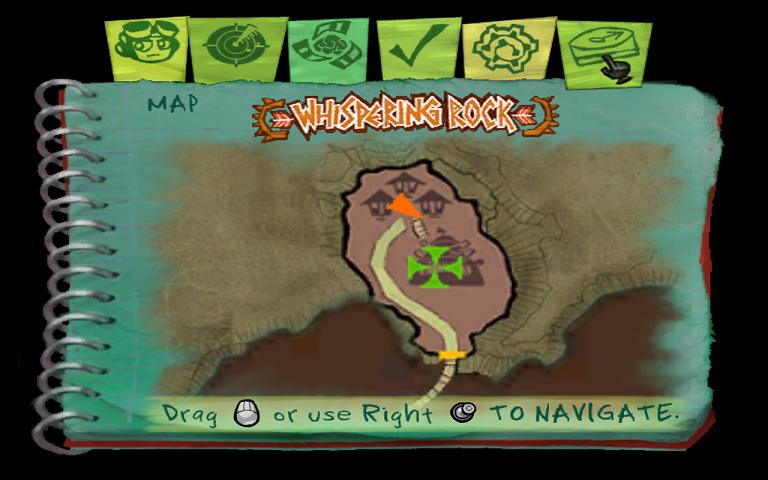 The journal interface, which has things like level statistics, mission objectives, and maps, is stretched in widescreen. 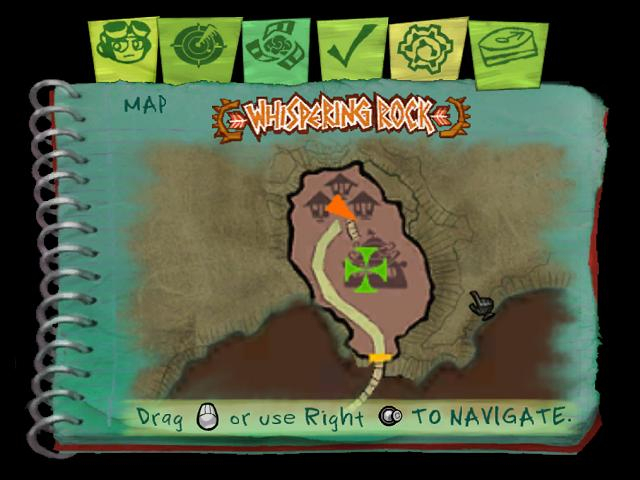 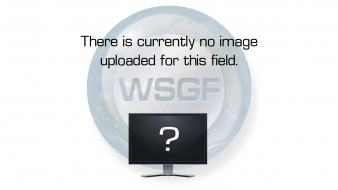 The maps are not precise, though, so the stretching is not detrimental to gameplay.